All-myrtlewood design offers plenty of sweetness, balance and projection, making this a versatile performer. The combination of the myrtlewood top with the Breedlove Bridge Truss allows for the Oregon Concert 12-String to create a symphony of music to fill any room or concert hall. With the asymmetrical headstock equalizing string tension, the Delta pinless bridge making it easier to change strings, and the bridge truss lessening overall string tension, the Oregon Concert 12-String is one of the easiest to play and best-sounding 12-strings ever. Experience the sound of the great Pacific Northwest. 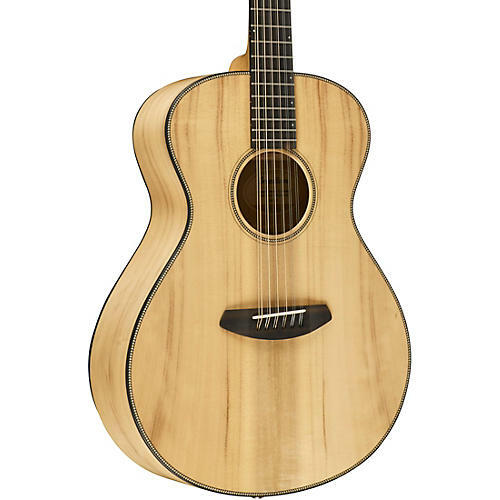 Order this Breedlove today!